FULL HOUSE - REGISTRATION CLOSED - Thank you! Hobson has taken the show on the road to states across the country, talking to voters, lawmakers and others about their lives and their concerns this election season. 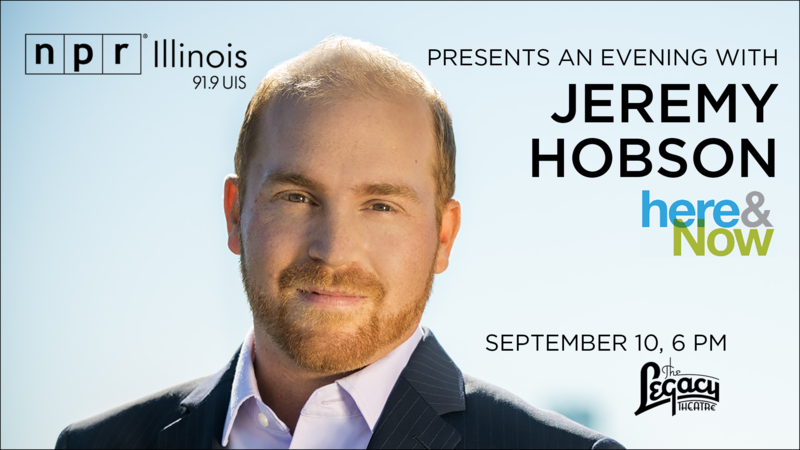 NPR Illinois News Director Sean Crawford will moderate the conversation and there will be a Q&A session.